Some HD Cable or Satellite opperates at higher frequency signal. Cable Boxes like the SA HDTV DVR's and DirectTV H21. 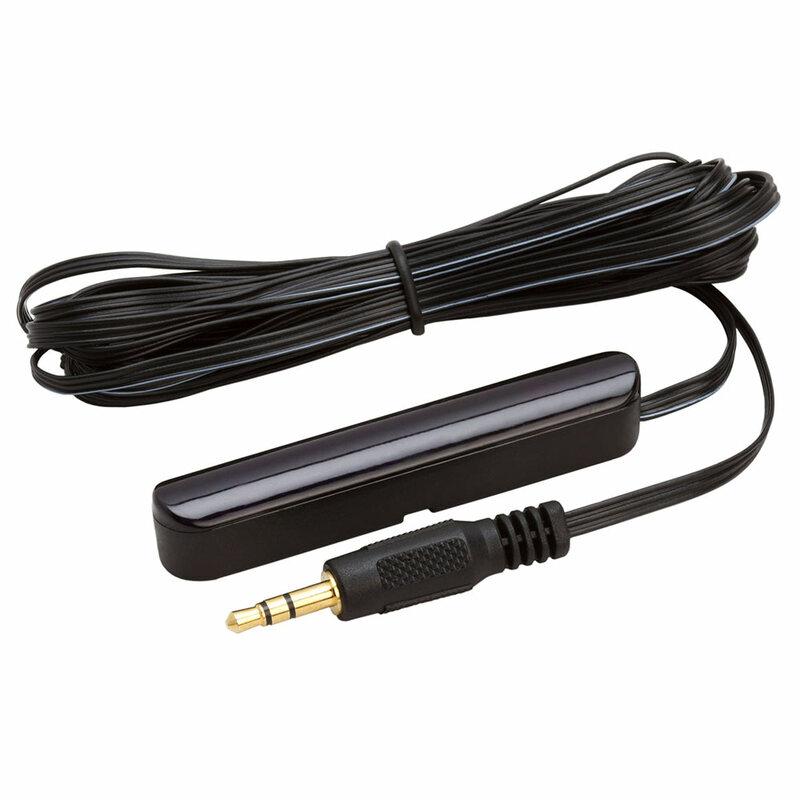 Simply replace original receiver which cames with the IR system to the Dual Frequency IR Receiver. The standard cable from the IR eye to the repeater box is 10' long; If you need more cable length, please add our Extension Cables.